The programming department looks after the live performance programme at Summerhall, including theatre, dance, physical theatre and performance art. 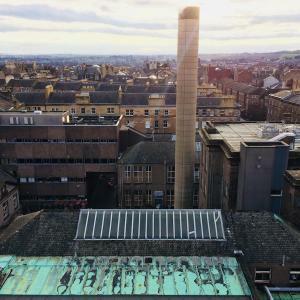 As well as Summerhall’s Edinburgh Festival Fringe Programme, the department also manages opportunities for artists to make and develop work at Summerhall. 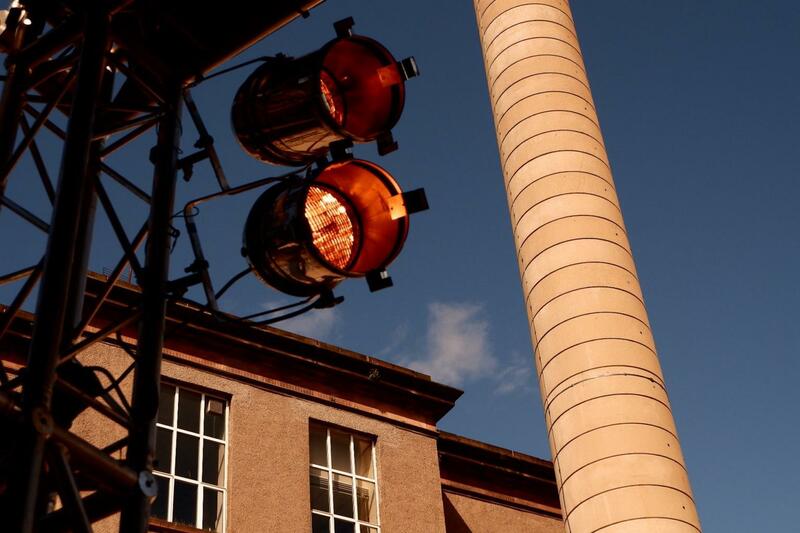 Summerhall is running an artist development programme during 2019, aimed at artists basing their practice in Scotland and making new work in music, visual art, theatre or dance, or which crosses those art-form boundaries. 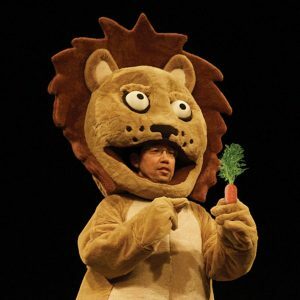 Every year, Summerhall brings a bold and challenging programme to the Edinburgh Fringe, with exciting, brand-new shows across the full spectrum of performance arts. Summerhall will run an artist development programme during 2019, aimed at artists basing their practice in Scotland and making new work in music, visual art, theatre or dance, or which crosses those art-form boundaries. 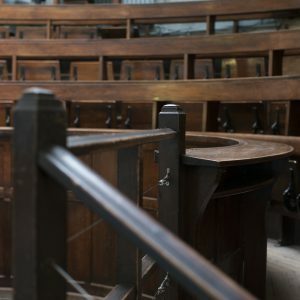 Application process now closed: The Autopsy Award aims to help artists working in Scotland who make boundary-pushing performance work to undertake an Edinburgh Fringe run. It offers a supported deal with a small cash award for the successful artist. Application process now closed: The Eclipse Award aims to help UK Black* artists, based outside of Scotland, who make boundary-pushing performance work, to undertake an Edinburgh Fringe run. Application process now closed: Summerhall is delighted to be the sixth host of the Dr Gavin Wallace Fellowship, supported by Creative Scotland. Summerhall is inviting applications from professional mid-career or established writers based in Scotland. More information on all our rehearsal spaces available for hire.